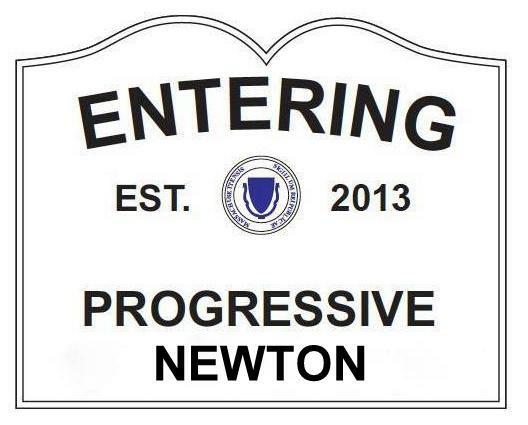 Progressive Newton is a chapter of Progressive Massachusetts, a statewide, diverse grassroots organization mobilizing around progressive issues. Our primary mission is to advance Progressive Massachusetts’s state-level program; our current priorities are the three Raise Up Massachusetts campaigns (Paid Family Medical Leave, Fight for $15 minimum wage, and the Fair Share Amendment), the Safe Communities Act, and criminal justice reform. We also organize around local issues and, on occasion, support strong progressive candidates at the local level. If you’re a progressive, and you live in Newton, Massachusetts, join us! We are excited to announce that Progressive Newton has endorsed eleven excellent candidates in contested local races this Fall. Based on these candidates’ responses to our questionnaire and the entirety of their public record, our Endorsements Committee is confident that these candidates share our most deeply held values and are the best candidates to move Newton forward in a positive direction. Our membership agreed, ratifying each of the Endorsement Committee’ recommendations with over 60 percent of the vote. Newton is fortunate to have so many talented and progressive residents willing to serve in public office. We urge you to look for these candidates around town, and to vote for them on Tuesday, November 7th. They will serve Newton well.